Supprimer une camera detruite - Got a Question - Alfred Center | get the most out of the best home security app! 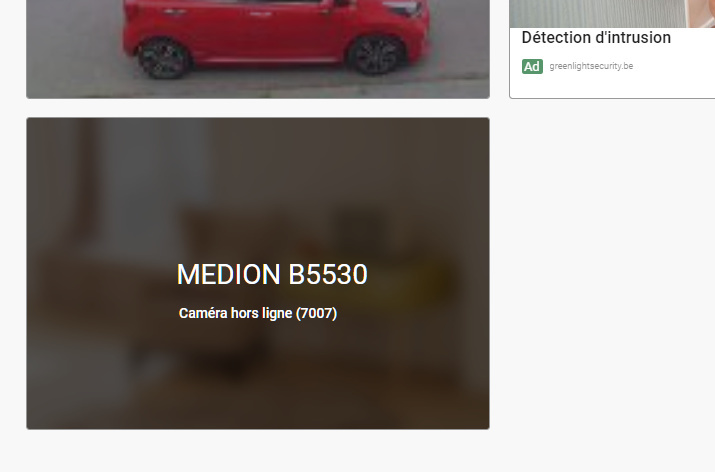 Ma camera medion B5530 n’ existe plus. l’ appareil est en panne. My B5530 medion camera no longer exists. the device is down. You can also move your cursor to the Camera and you’ll find a Setting button on the bottom left. Tap on it and you will see “Delete Camera”.